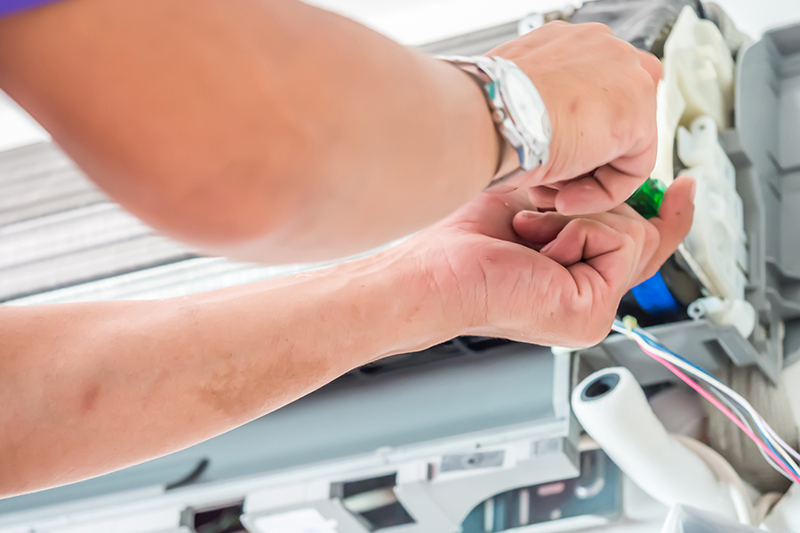 We repair and service all air conditioning makes and models in Naples, Bonita Springs, Estero and Fort Myers. 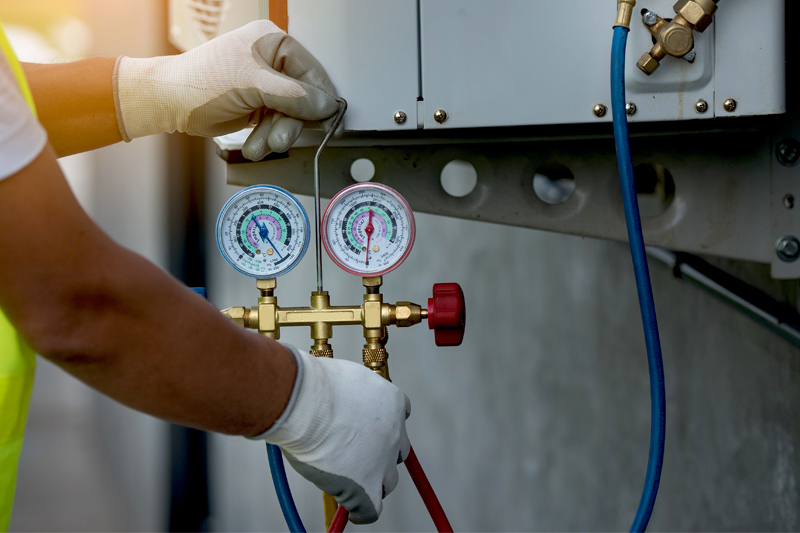 At Juli Klein's AC Services, our decades of experience in the air conditioning service industry and dedication to exceptional customer service make us an excellent choice for your air conditioner repair, maintenance and installation service in Southwest Florida. With so many predatory (commission-driven!) 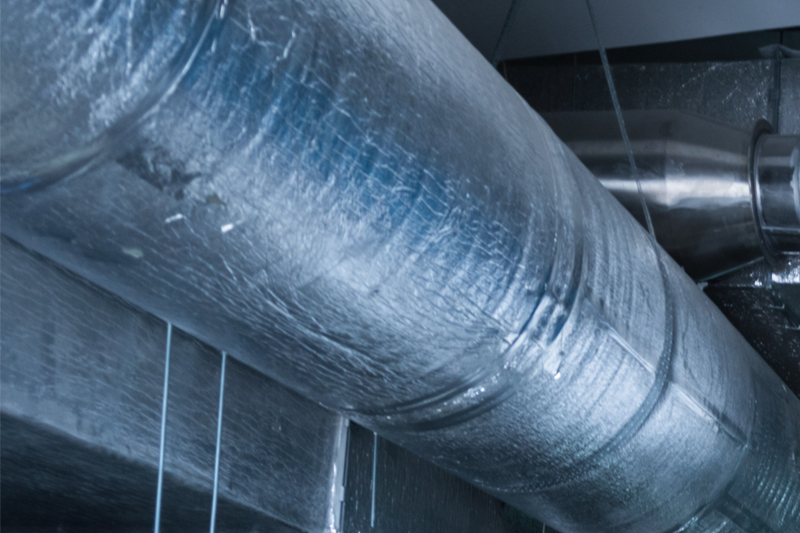 air conditioning companies in the area, many claiming to be the best AC repair service in Southwest Florida, it can be hard to know who to trust. We pride ourselves on taking a different approach to every air conditioner service call we receive. Our team of heating ventilation and air conditioning (HVAC) technicians will never hard-sell you anything you don't need, always take the time to explain the reason(s) WHY your residential or commercial air conditioner requires service and provide you with a FREE QUOTE detailing our recommendation on how to best fix your AC…simply put, we offer you solutions, not sales pitches. 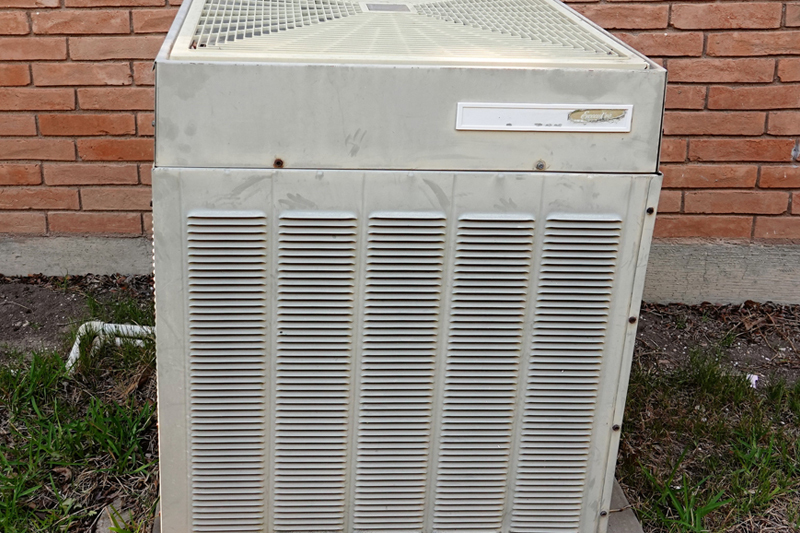 From regular maintenance and service to unexpected repairs and complete home ventilation and air conditioning system installations, Juli Klein's AC Services is the name you can trust for all your AC needs! Copyright © 2018 Juli Klein's A/C Services, LLC All Rights Reserved.